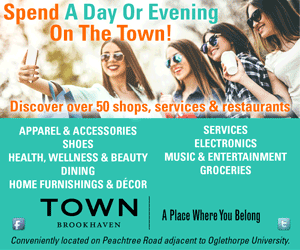 During a recent visit to Cartersville, just 45 minutes up Interstate 75 north, I couldn’t believe how many sights and attractions called this small town of 21,000 home. From art to entertainment to dining, I found everything and more right downtown. My first stop was at Booth Western Art Museum, a Smithsonian affiliate that contains an extensive collection of art ranging from Western and Civil War art to a sculpture court of traditional and contemporary styled works. 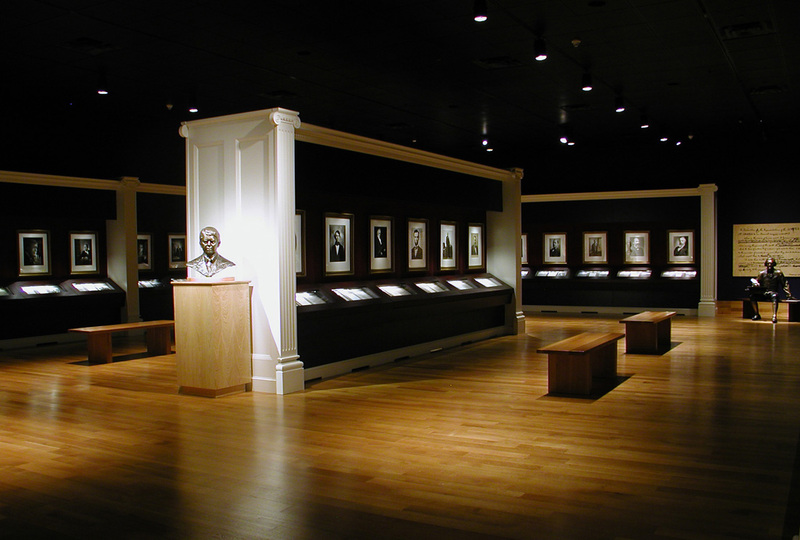 While I loved it all, my favorite collection is in the “Carolyn & James Millar Presidential Gallery.” Here, you’ll find an original, one-page signed letter by every U.S. president through President Obama (Trump’s display is in place, but awaiting the letter). It’s quite entertaining to see the various missives, some written before the author took the oath, and some during or after leaving office. I also enjoyed the temporary exhibits. At the time of my visit, the museum was hosting “Creating Camelot: The Kennedy Photography of Jacques Lowe.” The artist served as President Kennedy’s personal photographer from 1958 through his early years in the highest office. The collection documented Kennedy’s run for the White House and included candid shots of the president, his wife, Jacqueline, and their children, Caroline and John Jr. The Booth also was showcasing a selection of Ansel Adams photography, an exhibit that runs through Oct. 29. Cartersville is home to another top attraction: The Tellus Science Museum is just minutes from downtown and features a number of exhibits that invite exploration. 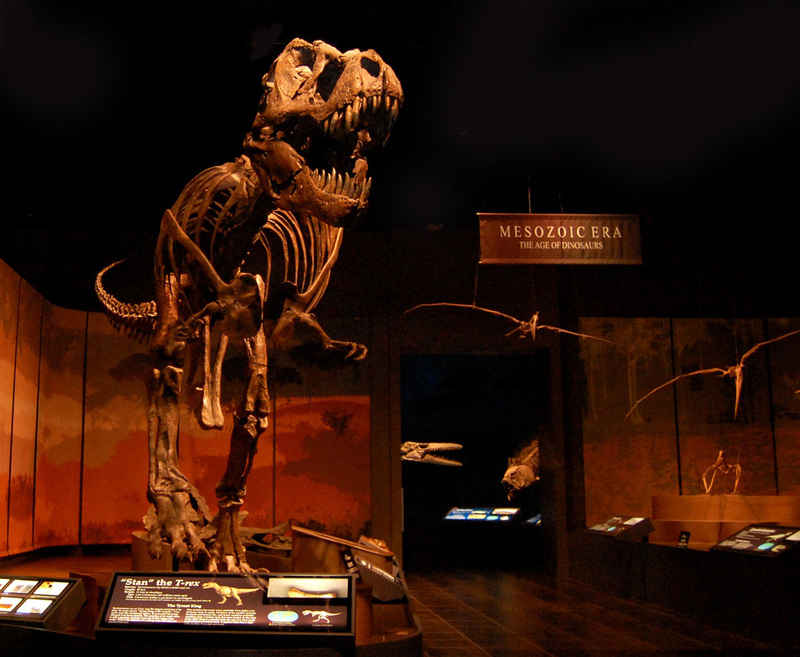 These include the fossil gallery, the “Science in Motion” gallery and the Weinman Mineral Gallery. My favorite gallery is the last one, which has a giant periodic table that contains the elements. Essentially, this light-up display features a compartment with a window for each element; the element is printed on the window, and behind the glass is an item containing the element. For instance, in the window for aluminum, there is a Coke can. Another exhibit, the fluorescent mineral room, distinguishes minerals contained within regular rocks. You walk into the room, which is really more a hallway. You take a look at what appear to be ordinary rocks in the display. But when you hit a button, the regular lights are replaced with fluorescent lights that highlight the minerals. Basically, they glow. It’s very cool–and hard–to try to pick out the minerals before the lights change. For those visiting with kids or who are kids at heart, check out the Collins Family My Big Backyard. This section contains interactive displays and experiments that demonstrate how light and sound work, puzzles that challenge the mind and the power of magnets and electricity. Head to the back of the museum, and you can dig for fossils or pan for gems. When searching for evening entertainment, head to one of Cartersville’s local theaters. At the Legion Theatre, The Pumphouse Players host a variety of productions throughout the year, as does The Grand Theatre. On two previous visits to Cartersville, I had the pleasure to see comedians Henry Cho and Jon Reep at The Grand Theatre. The performances were fantastic, with both comedians making me laugh so hard I cried. What was even better was the small venue that put me close to the action. The Grand Theatre, which lives up to its name with neo- Palladian architecture outside and classic burgundy and gold designs inside, has been a part of Cartersville’s cultural scene since 1910 when it first opened as The Greenwood Theatre. The Pumphouse Players also have been a mainstay in Cartersville, with its first performance hitting the stage in 1975. Nearly 200 plays later, it continues to attract audiences to the Legion Theatre, its home since 1993. With more than 15 restaurants within walking distance of the theaters, it’s easy to make a night out of your visit. I highly recommend Table 20, just a few doors down from The Grand. This casual restaurant features a menu filled with locally sourced and seasonal ingredients created by Chef Chris Lyons. Don’t miss the deviled eggs with candied bacon and Sriracha, or the wild mushroom ravioli with toasted walnuts and herb pesto sauce. With all there is to see and do in Cartersville, it means one thing: You’ll have to go back again, just as I plan to do.